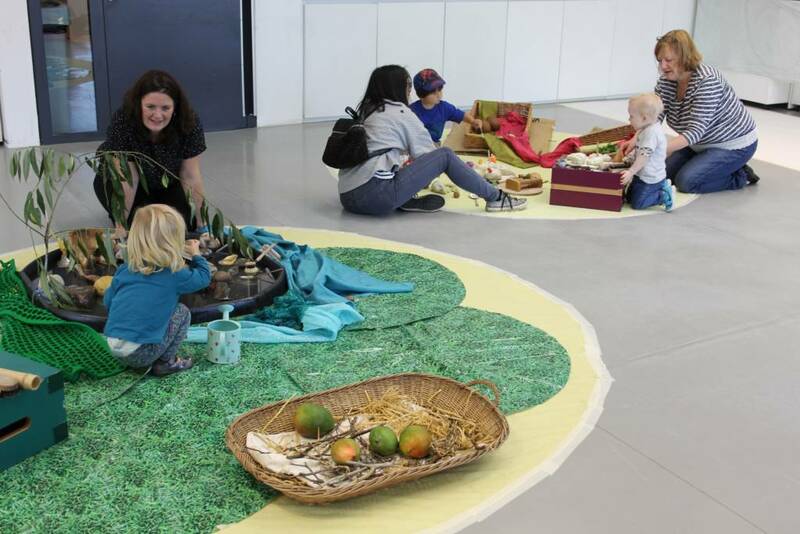 Enjoy a relaxing workshop getting creative with your little ones, from 18 months to 4 years, and let us clear up the mess. If you would like any further information, please contact our Learning Team on 01924 247398 or learning@hepworthwakefield.org. Parking for Toddler Tuesday participants is free, please give details of your number plate at the Welcome desk. We often use messy art materials in Toddler Tuesdays so please remember to bring a change of clothes, just in case.